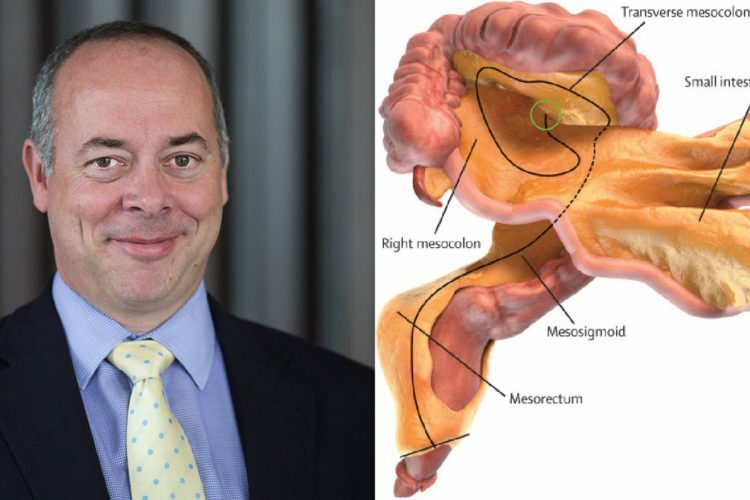 It’s not every day someone discovers something revolutionary about the human body, but last year Dr. J. Calvin Coffey was the first to identify the “mesentery,” a “new” organ that’s part of the digestive system. If you’re wondering how it is that scientists are still discovering new organs at this point in the 21st century, you’re not alone. This was our reaction when we first wrote about this organ last year. 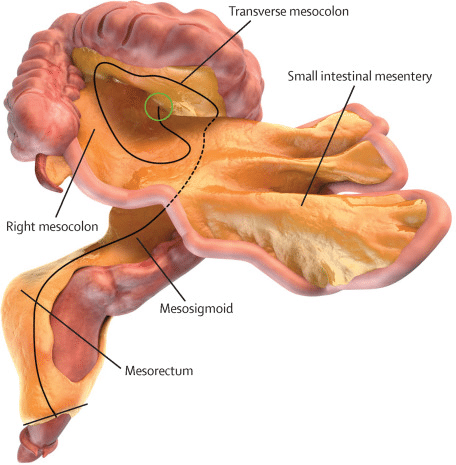 Although technically the mesentery has been around this whole time, Coffey’s research, conducted at the University of Limerick, led to the discovery that this tissue connecting your intestines to your abdomen is actually an organ itself and not a series of separate structures. Thanks to Coffey, we now know better. And, as you can imagine, it was a pretty big deal in the medical community. Now that a year has passed, we were curious to know what happened with Coffey and the implications of his research. As expected, his discovery had a profound impact. Clinicians have also discovered conditions such as mesenteric sclerosis, a condition that leads to the inflammation and formation of scar tissue in the mesentery. Symptoms can be non-existent or can cause abdominal pain, bloating, diarrhea, vomiting and fever. The findings don’t end there, though. In a recent embryological study, Coffey and researchers found that all abdominal digestive organs (liver, spleen, the pancreas and the entire intestine) develop either in or in contact with the mesentery. They also found a connection between the gut, the mesentery and the brain. Last year, the organ was added to Gray’s Anatomy, the world’s best-known medical textbook. Since then, it has also been included in The Enclyopaedia Britannica, Wikipedia and even The Guinness World Records. There have been numerous scientific and clinical publications across several languages about the new organ. Investigators worldwide are also now looking at the mesentery’s possible role in everything from heart disease to diabetes, obesity, high blood pressure and many other conditions. 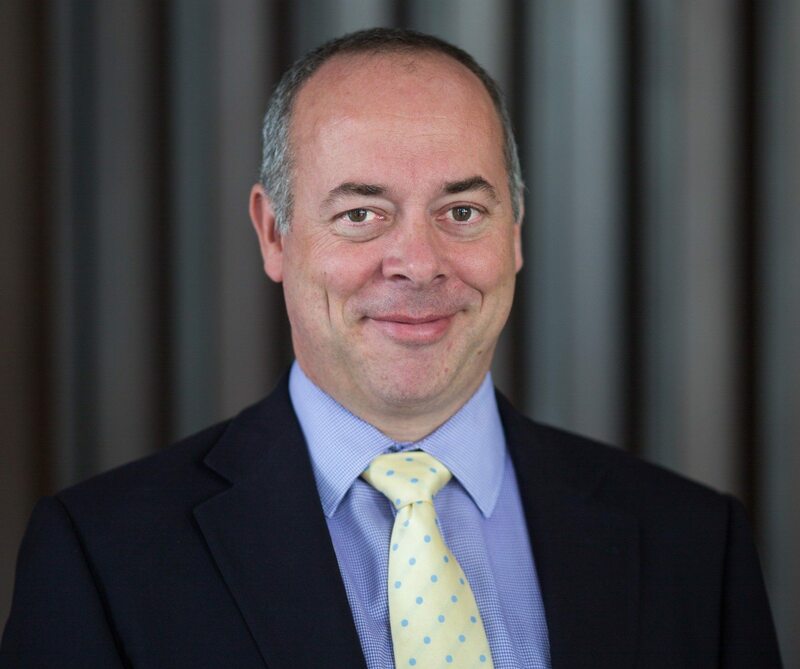 Coffey and his team were also invited to develop a scientific journal about the mesentery, which is expected to spur further research on the organ. As for how Coffey’s life has changed since he made the discovery, he has never been busier. Despite his newfound busyness, Coffey is grateful for the curiosity about this brand-new organ. “Most people would not have been aware of it until now,” he says. “As people are more aware of it — in particular as young people are more aware of it — this will spark their curiosity and prompt them to ask questions of it and explore it.” This, he says, really is just the beginning.